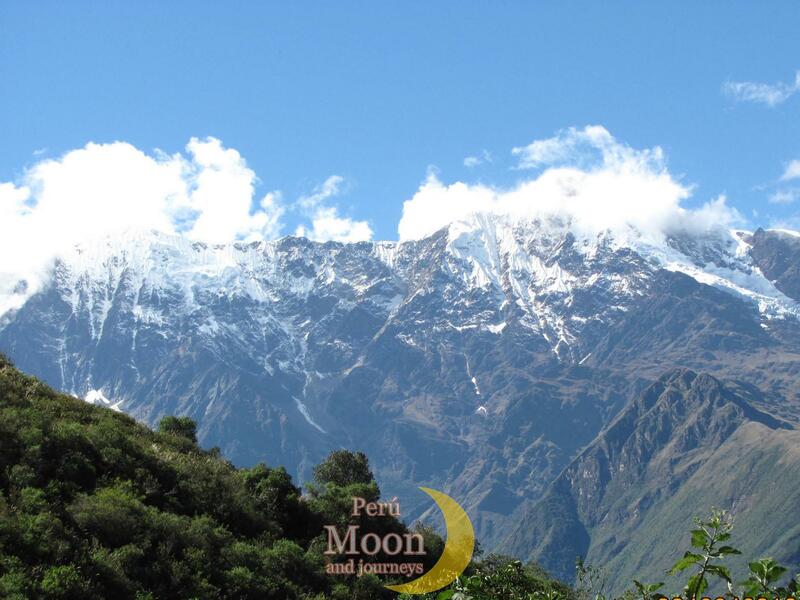 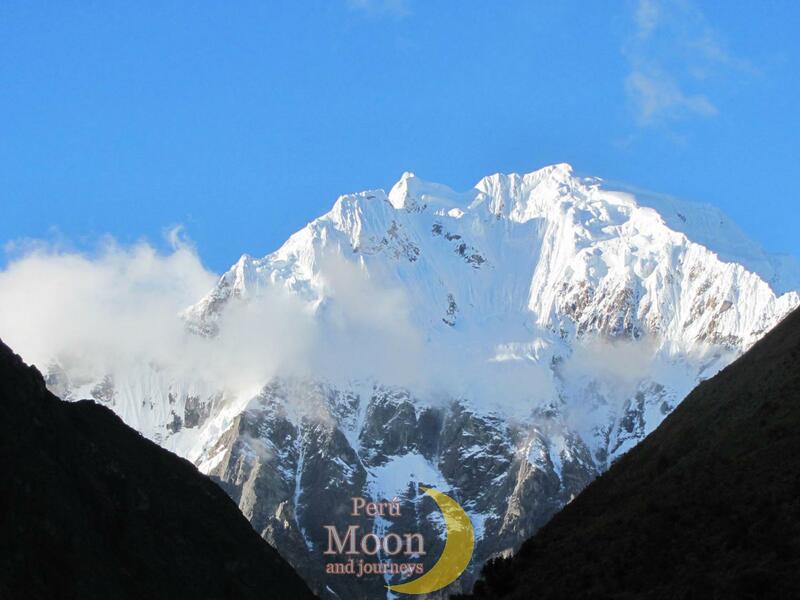 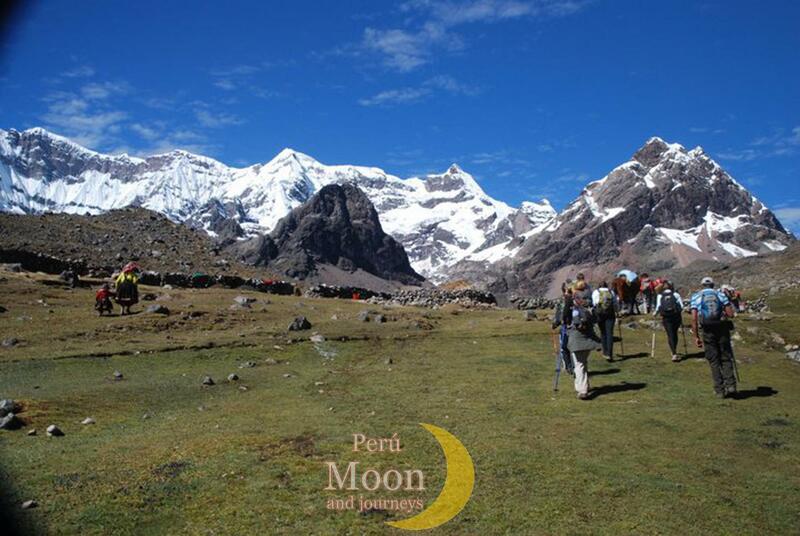 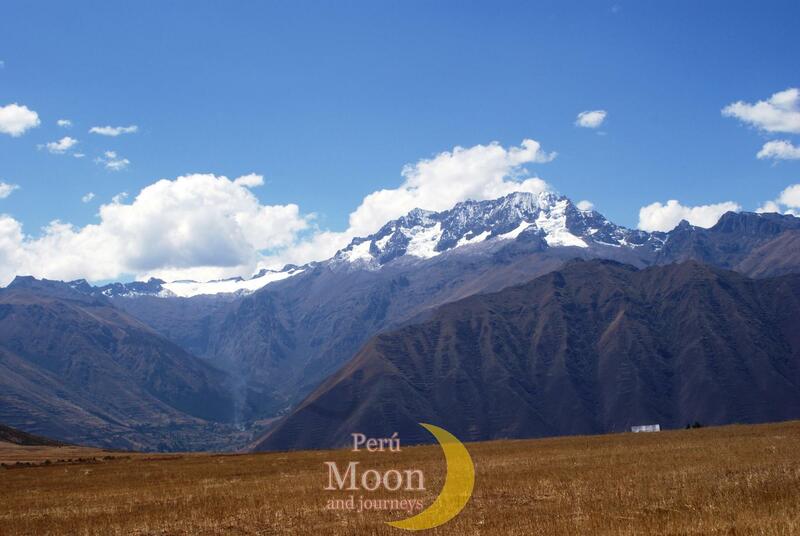 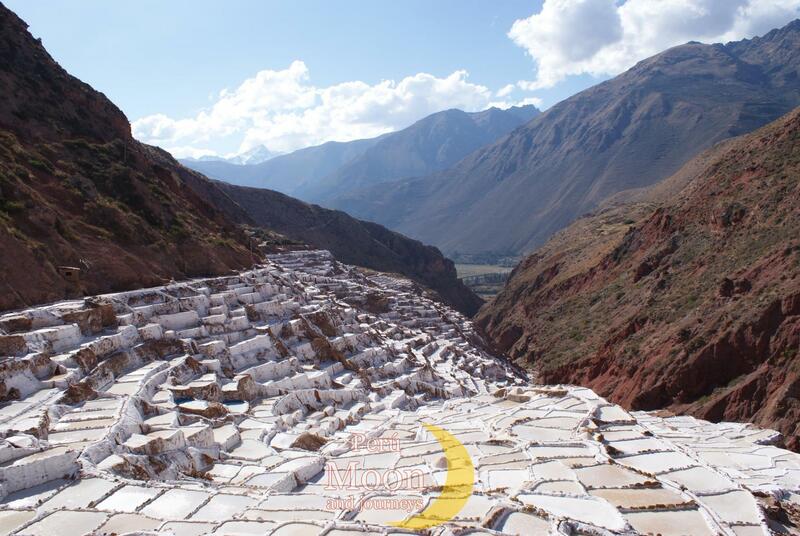 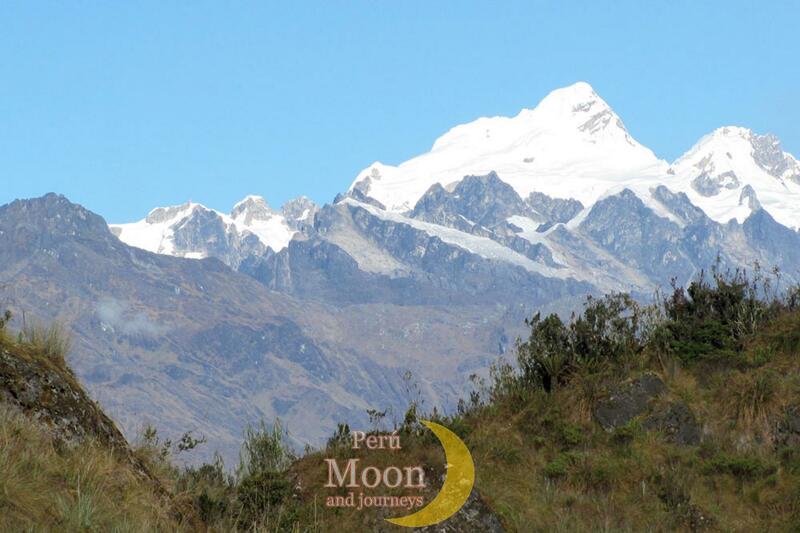 Lares trek it is a beautiful hike in the Andes around the Vilcanota Andean range, where you can have the experience to hike only in high places but in one short way, and then arrived to Machupicchu with almost one day of exploration of this lost and magnificent lost Inka city. Day 4 . 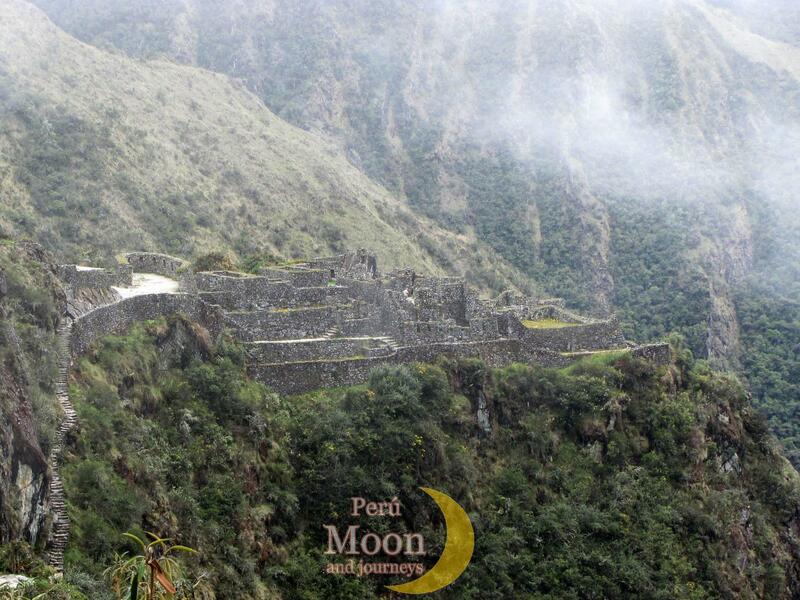 Machu Picchu (2400 m.a.s.l.) 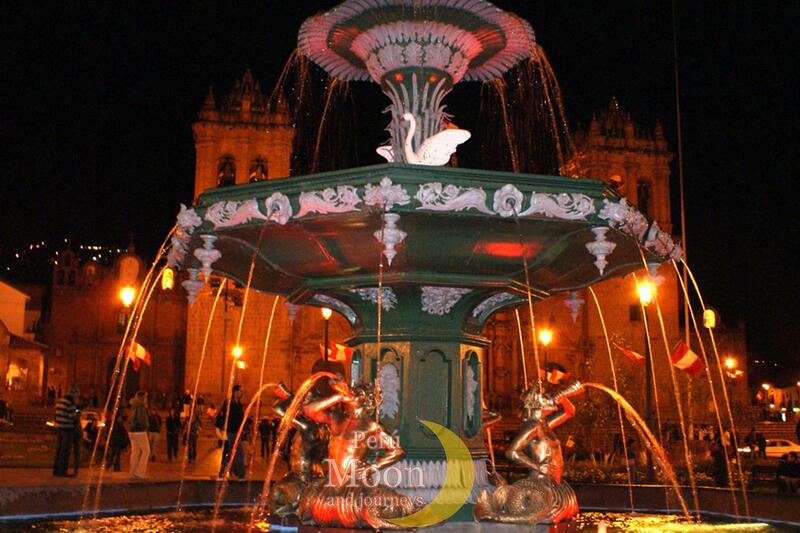 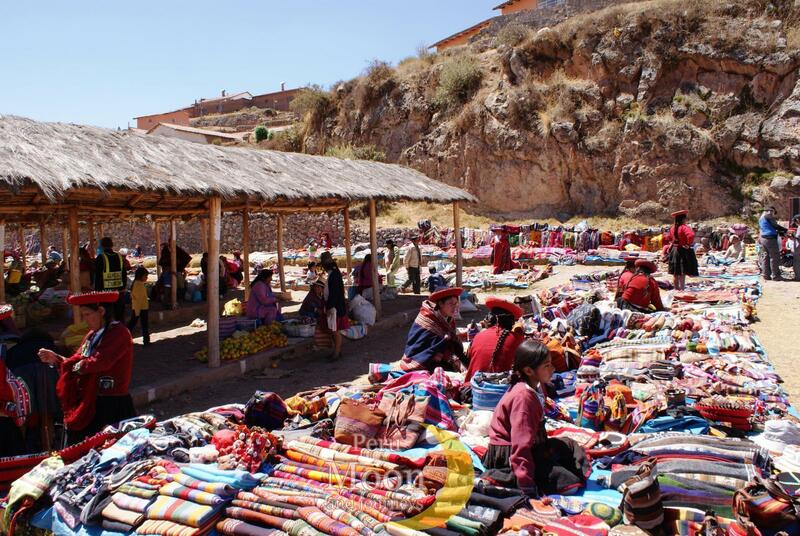 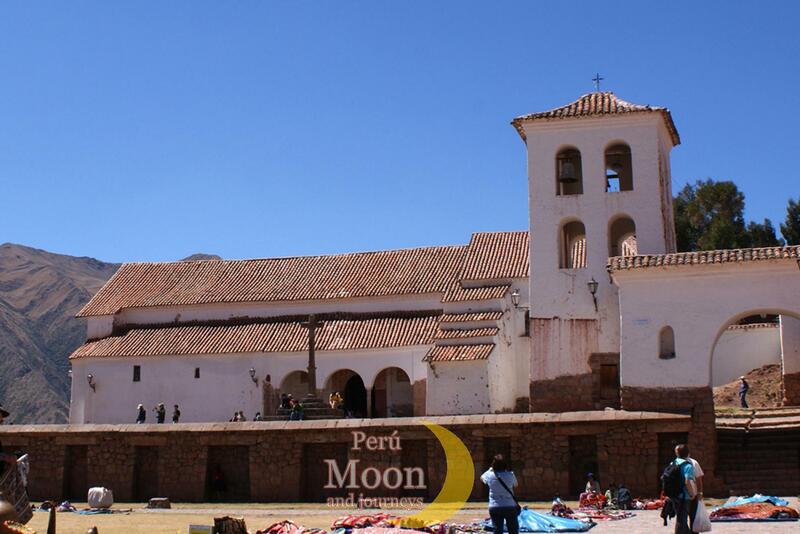 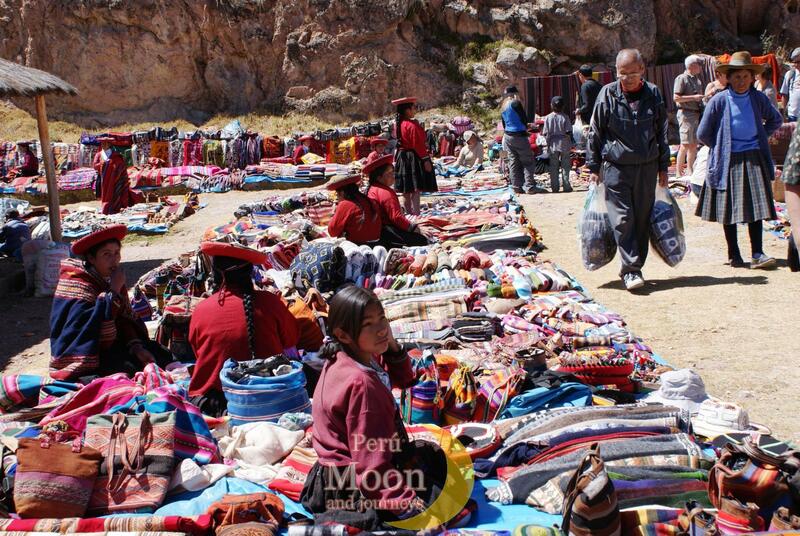 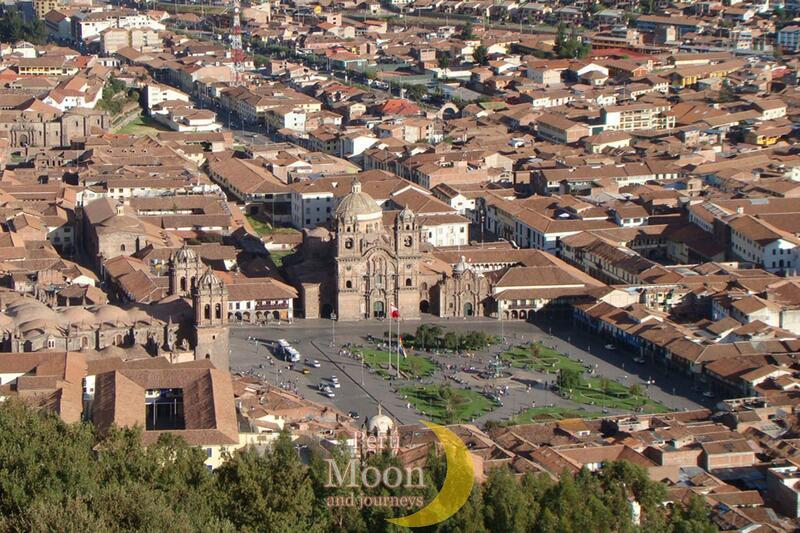 - Cusco (3400 m.a.s.l.) 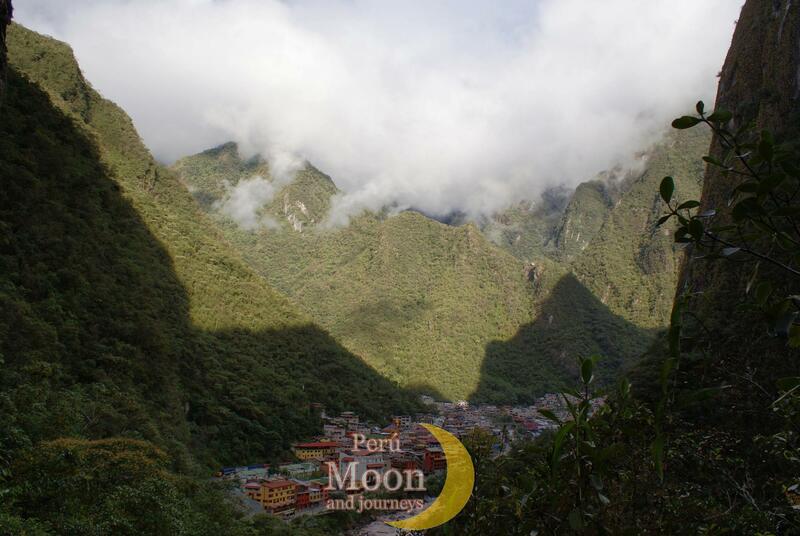 : Early wake Up (by 05: 30 a.m.), Breakfast and after to leave our Luggage at the Hotel, we will take the early Tourist bus Up to Machu Picchu, of Course with a guide English speaking, Usually we use to get Machu Picchu by 6: 50 a.m., so from this time we will be able to visit Machu Picchu of course at this time Machu Picchu is pretty empty and we will have the best chance to enjoy the beauty and the magic of Machu Picchu, because at this time is quiet. 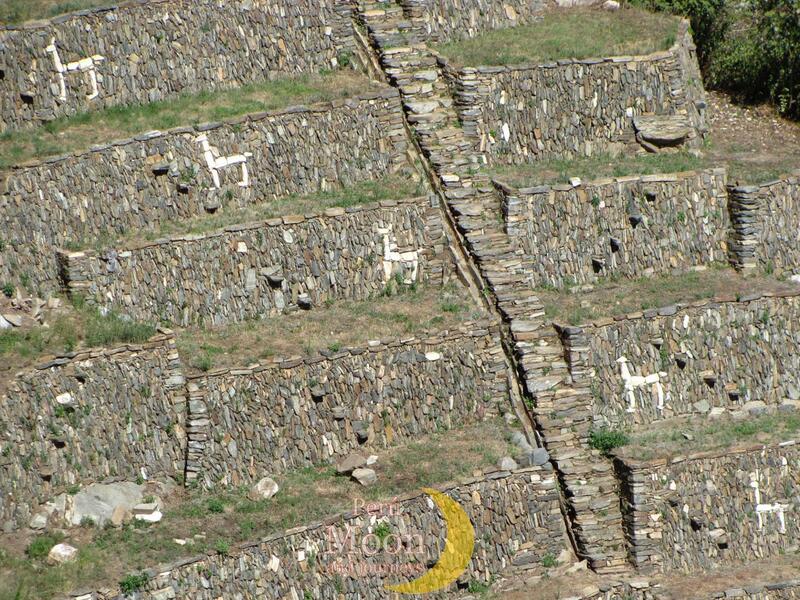 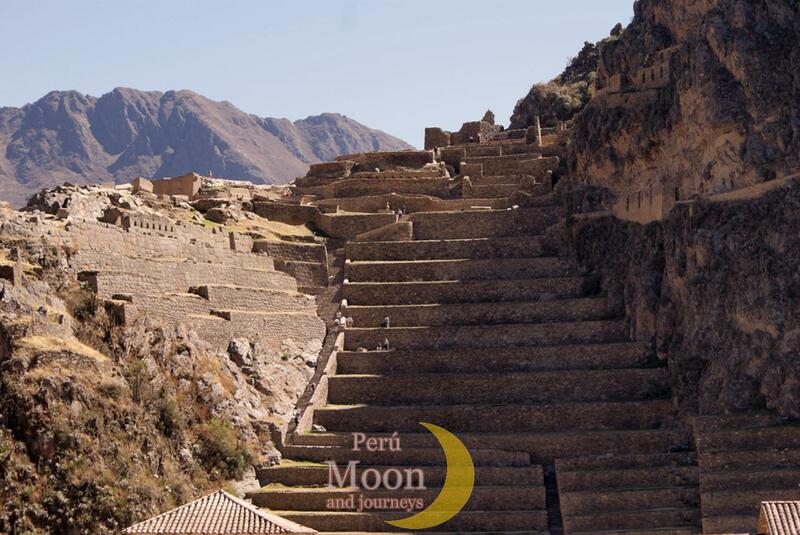 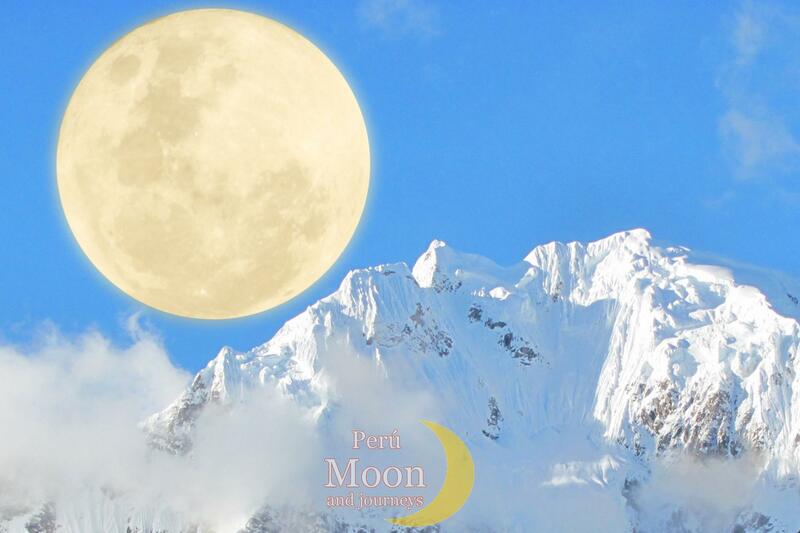 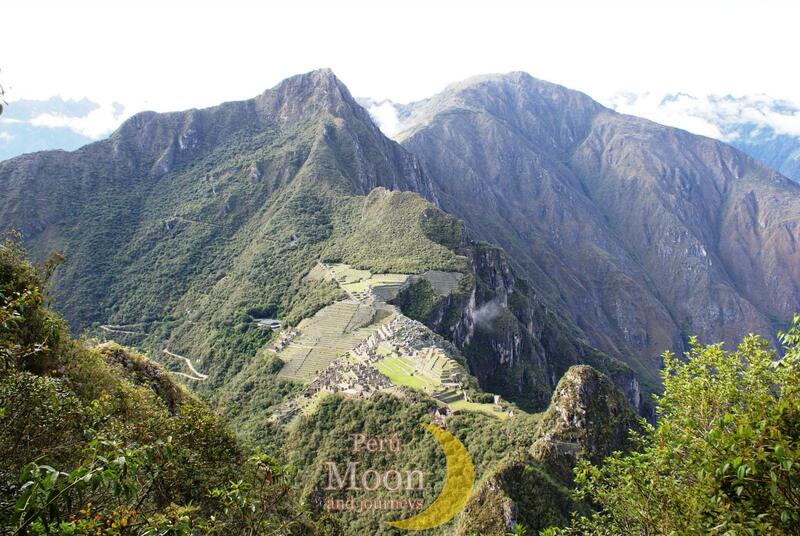 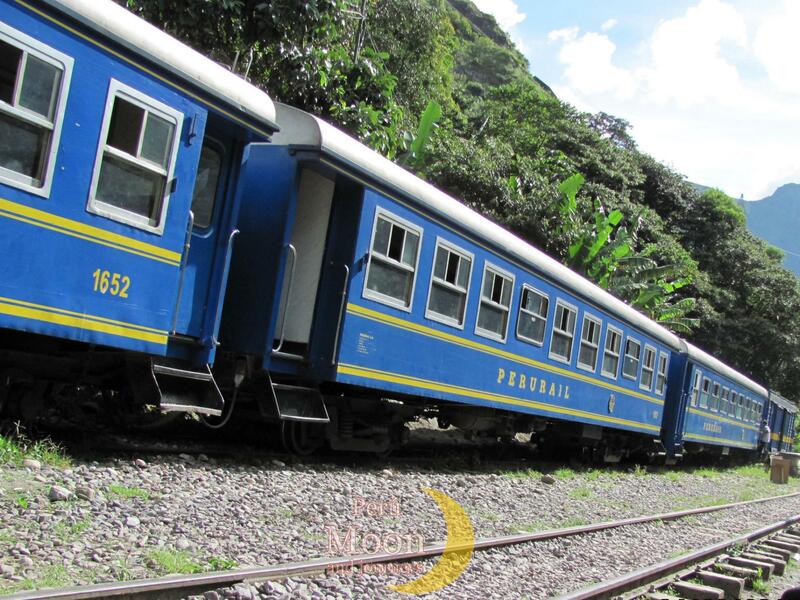 A guided tour of about 2: 30 hours, and then you will have "happy hour time", to explore by yourself the whole site for about 3 hours and there is time as well to climb Huayna Picchu mountain and get the best view over Machu Picchu it takes 1: 40 minutes round trip time, or option to go to the temple of the moon which is located behind Huayna Picchu Mountain. 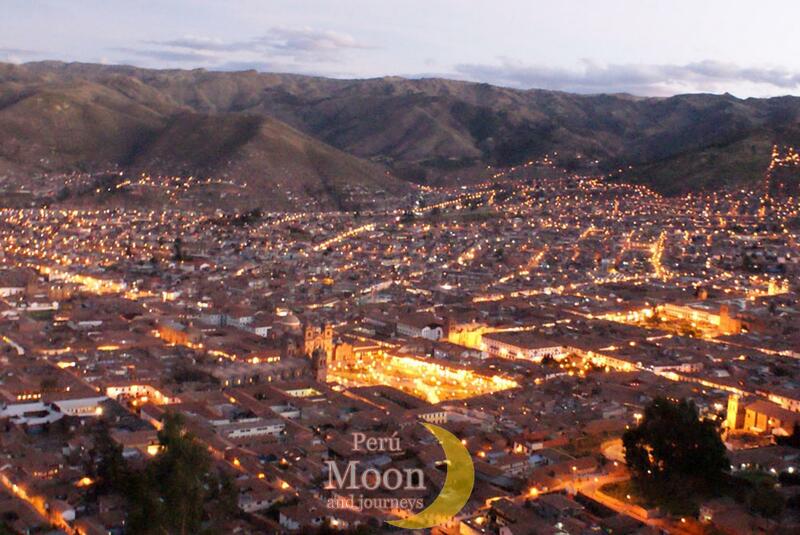 In the afternoon return to cusco by tren.